Everyone wants what’s safest and best for their child. It’s our job to keep them safe, and it’s a job that can make us all feel just a little bit crazy. 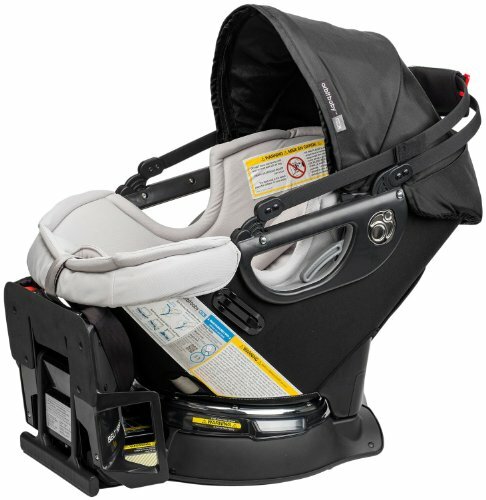 Unlike a stroller or a swing, a car seat really is a safety device because, without a good car seat that’s properly installed, we know that children are tangibly more likely to get seriously injured or worse in the event of a crash. 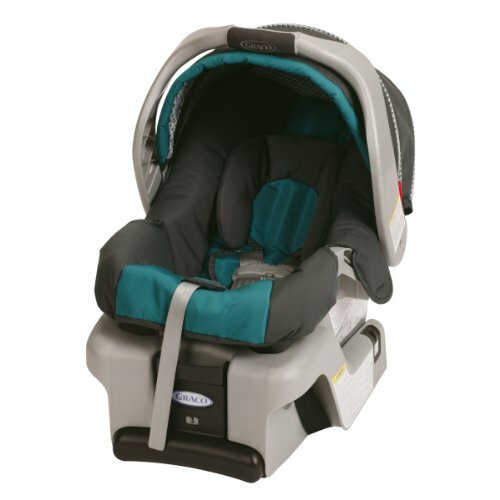 The question is this: is your child as safe in a $100 car seat as they are in a $700 car seat? The answer is a resounding YES. 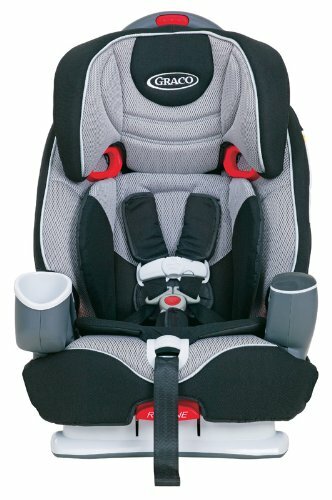 Car seats are heavily regulated and must pass serious safety standards. ALL car seats must pass the same standards! The biggest threat to your child’s safety in the car isn’t whether their car seat is expensive or not, it’s whether their car seat is properly installed or not. Various agencies report different findings, but somewhere between 70 and 90 percent of car seats are not installed properly. 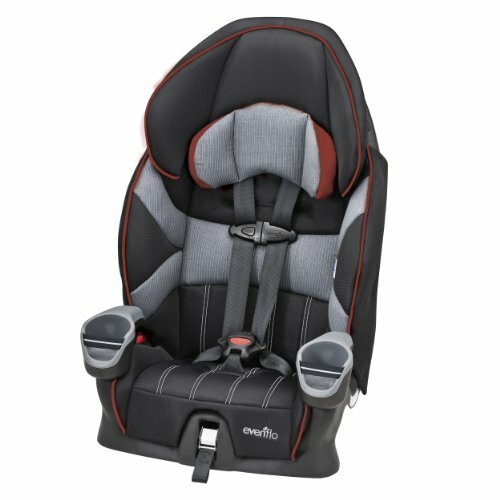 There’s no evidence that more expensive seats protect children any better during a crash, but there’s plenty of evidence that a properly installed seat will protect your child. In fact, the risk of serious injury for a child involved in a crash drops to 1% if the car seat is properly installed! Now that’s some serious peace of mind. Check out the CDC for more information on proper installation and for tons of information about choosing the right car seat. There are lots of places that you can go to get your child’s car seat checked to make sure that it’s installed properly. 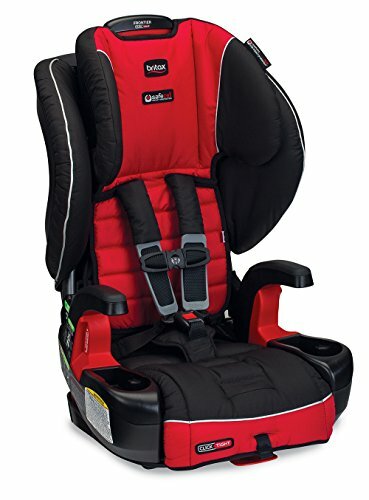 Many stores that sell car seats have safety officers who can check the installation through the easiest place to go is probably your local fire station. It cannot be said enough – proper installation is essential! 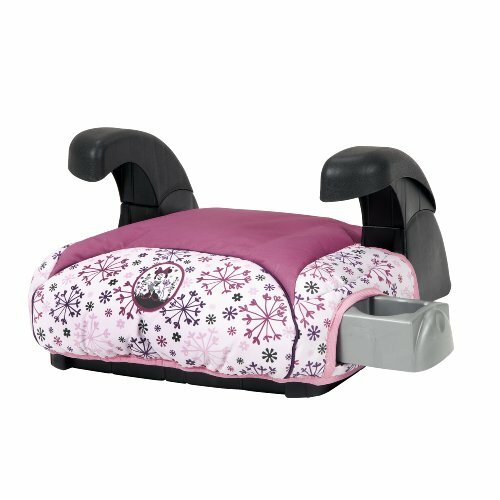 What IS the Difference between Cheap and Expensive Car Seats? 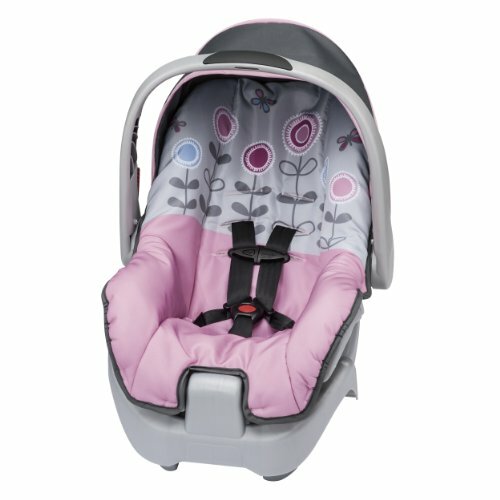 If the difference in a cheap car seat and an expensive car seat isn’t the safety – then what is it? It’s all of the accessories and extras! 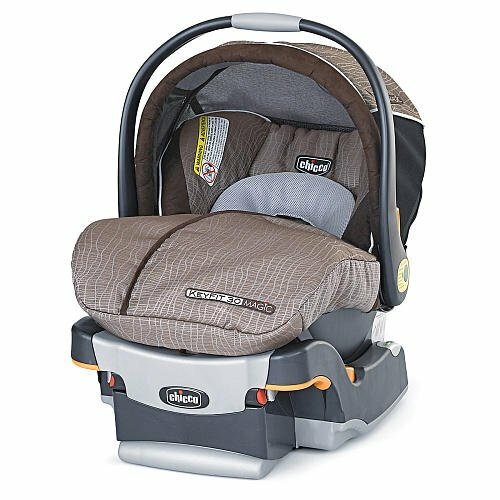 While all car seats will offer your child right around the same level of protection in a crash, they won’t all offer your child the highest level of comfort or fun, or the same level of style for you. 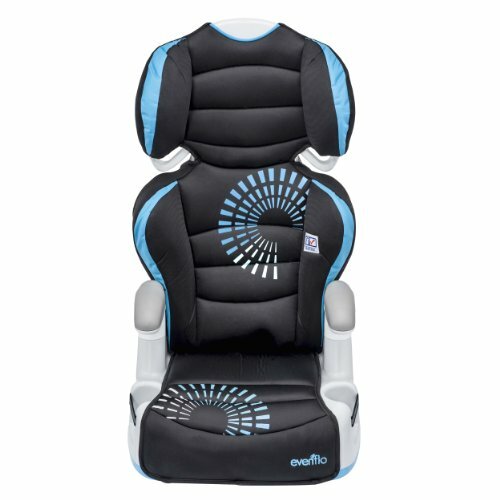 Check out the following charts for some real evaluations of car seats through these criteria, separated by age and type of car seat. Sometimes the extras really are worth the price tag! Comfort – 9 position harness, reclines! 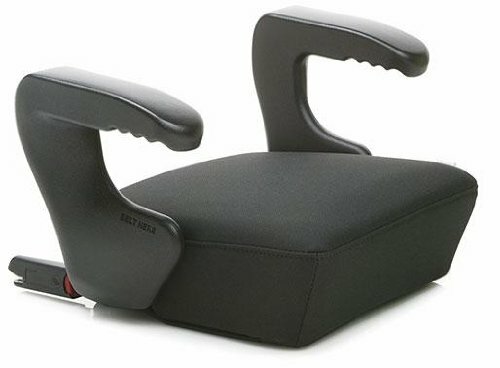 Accessories – Two cup holders, lots of optional add ons like seat protectors. Again, please keep in mind that the most important part of this whole process is making sure that your child’s car seat is properly installed. Whatever brand or model you choose, take your car to an expert to make sure that your child’s car seat is properly installed. 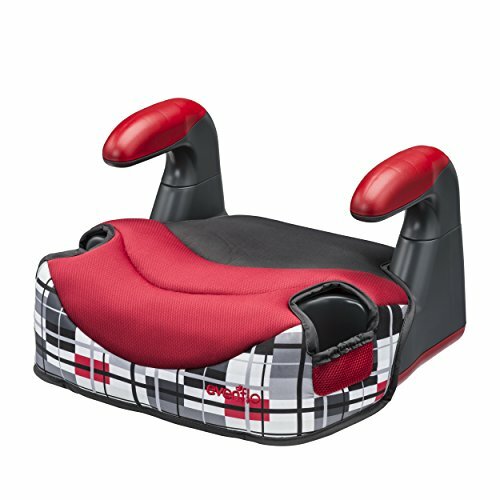 It might save your child’s life in the event of a crash.